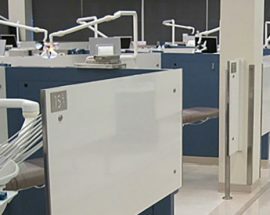 Unbelievably, over 3,200 Canadians are diagnosed each year with oral cancer—the silent killer. 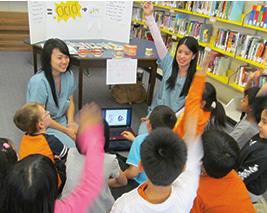 Under the leadership of Dr. Catherine Poh, an oral pathologist and associate professor of dentistry at UBC, an extraordinary research project has been created that will directly impact the lives of oral cancer patients. Nodal metastasis is found in one of three oral cancer patients that precludes to a survival rate of approximately 50%. These, often hidden metastasis, may be managed by elective neck dissection however, patients often undergo traumatic surgery and suffer increased morbidity with a detrimental impact on quality of life. Currently there is limited information to indicate who should receive elective neck dissection. Through a detailed process of genome sequencing, Dr. Poh’s research initiative will work to identify high-risk oral cancer patients that will benefit from early neck dissection. This surgical intervention represents a paradigm shift in the management of patients with oral cancer; it promises to be more cost-effective of precious healthcare resources as well as improve the prognosis and survival rate and prognosis of oral cancer patients. In collaboration with Genome Canada, there are funding opportunities to assist in the support of her vital research, however in order to be considered, Dr. Poh and her team must raise a portion of matching funds. Your donation will directly impact the ground-breaking discoveries that improve patient care and the future for oral cancer patients. 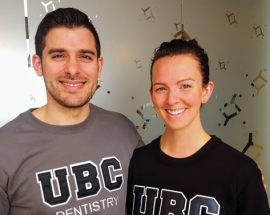 Support research at UBC Dentistry to increase the survival rate. (charitable business #10816 1779 RR0001).